Here is a list of fun preschool movement songs. Try out a few of these action songs to get your preschoolers moving and grooving. 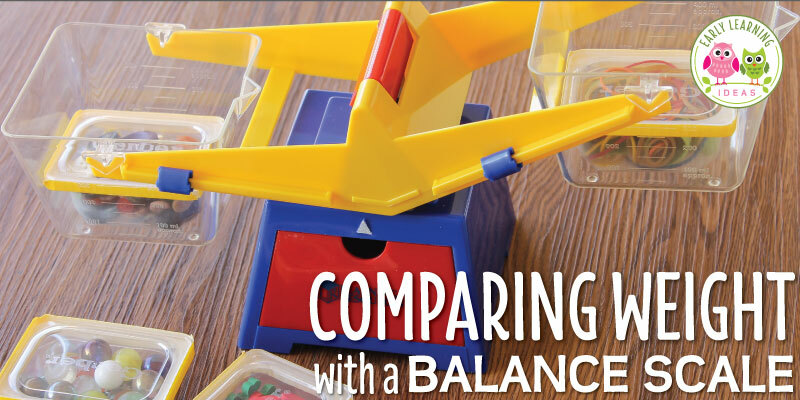 Do you get tired of dancing and moving to the same old songs with your kids? It is sometimes difficult to find new action songs that kids really enjoy. 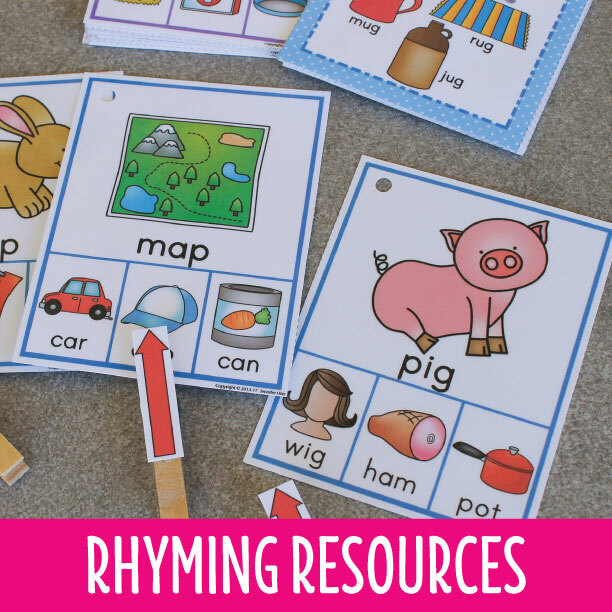 Here are 10 of my favorite preschool movement songs for little ones. Hopefully, this will help you find a few new tunes to get your kids moving and grooving. If you click on the pink title of each of these songs, the link will take you to a youtube video of the song. The Goldfish by Then Laurie Berkner Band – You can’t go wrong with a Laurie Berkner song, and The Goldfish is one of the best. Wiggy Wiggy Wiggles by Hap Palmer – Here is a favorite that gets kids screaming with delight. If you pretend like the song is over when the music slows…kids scream with delight when the music starts up again. Shake Your Sillies Out by The Learning Station – Speaking of wiggles….Here is a song to shake your sillies out and wiggle your waggles away. The Silly Pizza Song by Signing Times – We taught my son some sign language as he was learning to speak and he LOVED the signing time videos. This is a favorite. Signing the entire song was too difficult, but we always had fun signing each silly pizza topping. Oh Hey Oh Hi Hello by Jim Gill – Jim Gill is one from my favorite children’s musicians….and this song is a shout out to my home state. So, you can’t go wrong with that. Don’t worry, you don’t have to be a Buckeye to sing it. Tooty Ta by Dr. Jean – Totally silliness….and this is a fun song to play when you have parents visiting. Go Bananas by The Learning Station – Seriously, ask your kids to go bananas every once in a while. Clap Your Hands Together – I couldn’t find my favorite version of this song, but this one will give you an idea of how the tune is sung. Going on a Bear Hunt – You might have a kiddo who wants to sit on your lap while you enter the cave, but hunting bears is always great fun. If you want to see all of these songs listed together on Youtube, click HERE to see the playlist that I created. 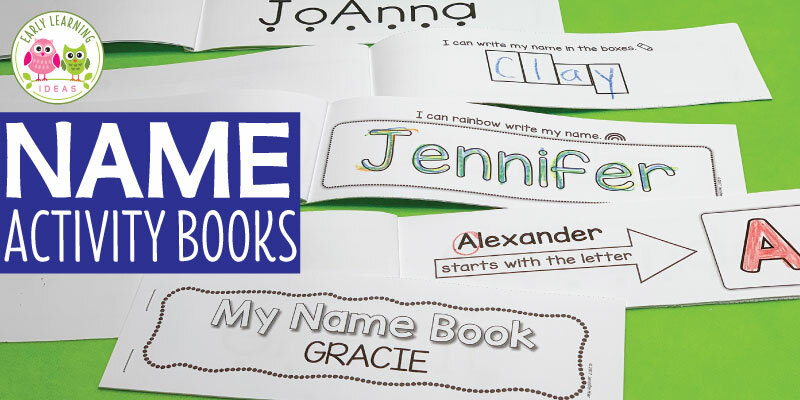 Here are more ideas that many teachers have recommended. It’s a Happy Day by Shawn Brown – Here’s a dare…Try NOT to move while listening to this. 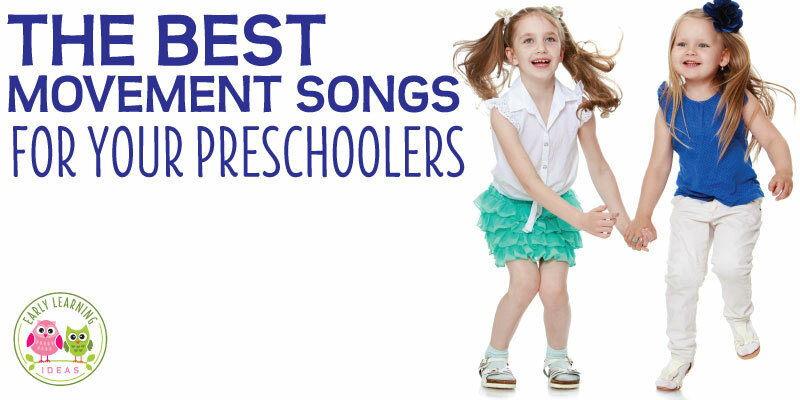 Do you have any favorite preschool movement songs for kids? Please share them in the comments. Anything by Jack Hartmann is a HIT in my kindergarten classroom – he is engaging and he combines learning and movement in a fun way! BABY SHARK! by PINK FONG. My kids love Freeze by Steve & Gregg. They also love Super Fun Show by Shawn Brown. Anything by The Learning Station our favorites are Head,Shoulders,Knees and Toes and Tony Chestnut. Thanks Andra! At the conference last week soooo many people mentioned GoNoodle.com ! We use the website, GoNoodle.com. There are a wide variety of different movement options available, some to calm, others to encourage, others to get up and move, substitutes for a little indoor recess time, practice and compete like olympians, etc. With a projector, your children can watch the videos and sing along! You create a classroom and a “figure” to watch it grow the more you move. Great idea and all ages LOVE it! You can also go to the YouTube Channel and add some of your own videos that children love! I have not heard of the Ziggy Says song. Here is a link to a video https://youtu.be/tHAfnkPREE8 It’s very sweet! If You are a kid is a great wiggle song! I can’t remember who it is sings it!